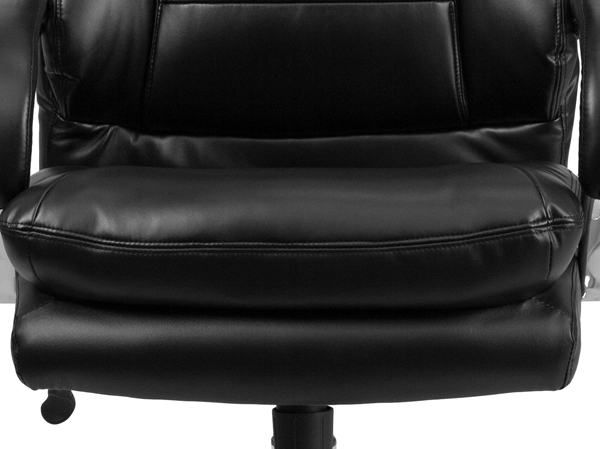 What makes our Big and Tall office chairs different? 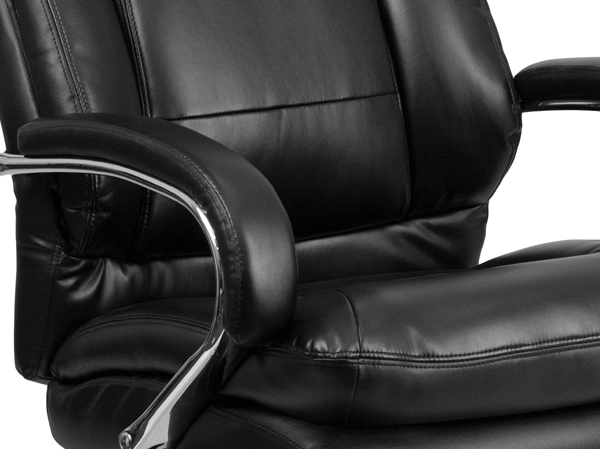 Your office chair's comfort is a top priority. Our heavy duty office chairs use thicker cushions than standard office chairs and we carry a variety of different big and tall office chair styles to best suit your seating preferences. 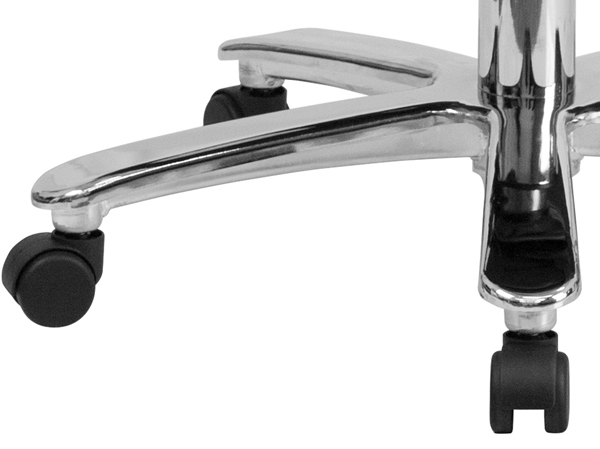 All of our heavy duty office chairs are outfitted with heavy duty components rated for 300 lb, 400 lb, and even 500 lbs. Our cylinders use stronger internals than standard chairs, and many chairs use metal components instead of plastic for long term durability. No need to squish! We offer all different sizes of seats to best fit your body. You can sort by seat width on all of our category pages to narrow down your choices to find the best heavy duty office chair for your needs.